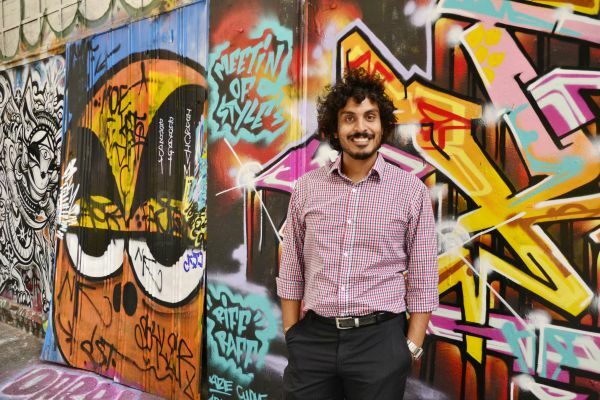 The interdisciplinary creativity Kumal developed in the Master of Environment thrives in his role as a Citylab Catalyst at City of Melbourne's Innovation Lab. "Coming in from a Commerce and Economics background, the diversity in the Masters of Environment course was exactly what I needed to expand my horizon and form an extremely well rounded knowledge base for a future career. I focused on relating environment and sustainability to business, particularly in the social enterprise realm. I did a tailored program and undertook courses from the architecture, science, horticulture and agriculture faculties among others, all of which collectively helped me form the right mindset to go into the world and create change in an holistic manner. Apart from starting my own business three years ago, I now work full time in the innovation lab at the City of Melbourne where I look at new, innovative ways to solve not only environmental but all sorts of problems at the local government level."